Home Tech Gaming Industry Trends Could Being a Part of a Major Fandom Be Good for Your Health? Could Being a Part of a Major Fandom Be Good for Your Health? Unless you live under a rock, you know the world has some pretty passionate people interested in a wide array of topics. Anything from really devoted sports fans to people walking around catching pokemon with Pokemon Go can be considered obsessive fans of that thing. Hence the term fandom was created to represent these individuals who go above and beyond to support an artist, group, comic, fantasy world, or fiction series. And while sometimes we may raise an eyebrow at the behavior of some of these individuals, there could actually be serious benefits to being a part of a crazy fan base. Being a part of something bigger than ourselves is one of the primal wants and needs of human beings. We desperately want to feel accepted and part of a group. In this sense, fandoms create communities for all different types of people and has been for years before we put a name to this idea. 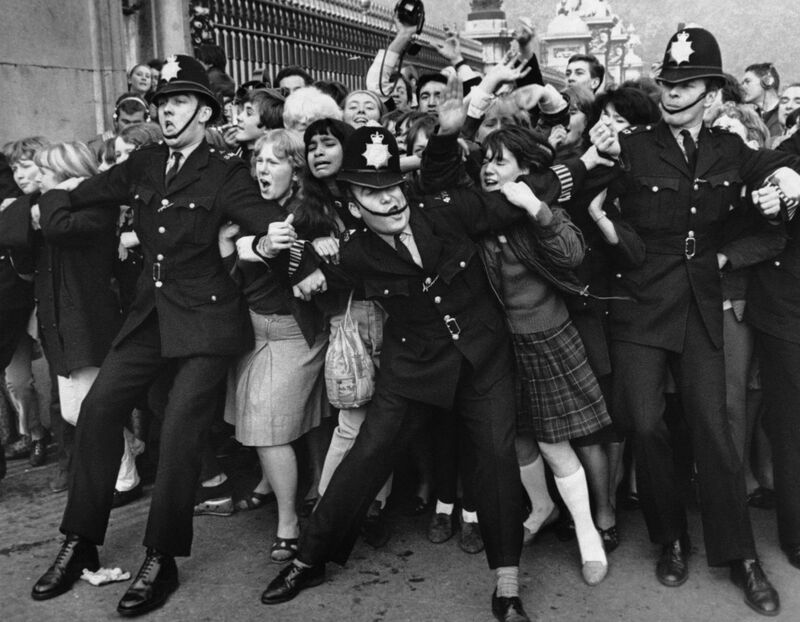 Think of all the crazy young girls cheering for the Beatles when they first appeared on the Ed Sullivan show in the ’60s. Now think of the crazy teens yelling as screaming for Harry Styles at a One Direction concert. Not much has changed in those 50 years. Loving an artist or a band brings them together and give these kids something to get excited and energetic about. Having this sense of self and belonging actually helps fight depression and loneliness. Even though some of these groups and fan obsessions may not seem like a big deal to us, they provide a sense of purpose for some fans. You have friends and a community to rely on that can also count on you. In a world where people can feel lost and outside of the norm, a fan base connects you to like-minded individuals. This can be vital in the development of youth in our country. In this world of social media, it can be easy to have a narrow view of what is acceptable and “normal.” However, everyday people are breaking those stereotypes and embracing who they truly are. Having huge fan bases of passionate people pushes this idea that people’s unique loves and passions are valid and important. If you want to be a Super Saiyan God from Dragon Ball Z or build your own droid from the Star Wars universe, go ahead and do it! Embrace your inner nerd and create something that excites you. You’ll find so many conventions for every fandom you can imagine. In fact, some people even make a living with cosplay and other artistic endeavors within their fandom. If you want to spend your time and money on elaborate costumes and complicated role-play exercises, you are not alone. A whole community of people wants to geek out right alongside you. Embrace your inner nerd. It’s what makes you unique! Another great thing about these fandom movements is the great potential to give back. Clearly, a popular artist or series has the power to draw massive crowds. When celebrities know this, they will often find great ways to give back to that community. Think of how Emma Watson took her role on Harry Potter to reach the world about women’s issues. Or how individuals dress up as superheroes to visit kids in hospitals just to brighten up their day. Conventions will ask for donations for favorite charities or encourage those attending to use some of their energy for good. Not only do these crazy fandoms bring people together, but they bring people together to create good throughout their communities and the world at large.